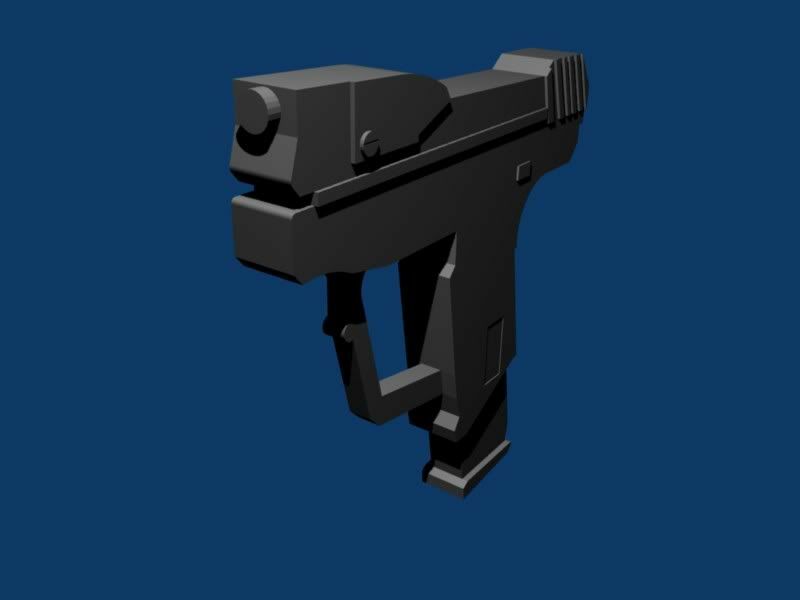 hey, im aplying to be a weapon modeler for reloaed, some of you may know me from the solitude forums and maybe even the iSlayer forum. i have done a little work for the islayer team, and currently working on a skybox for them. 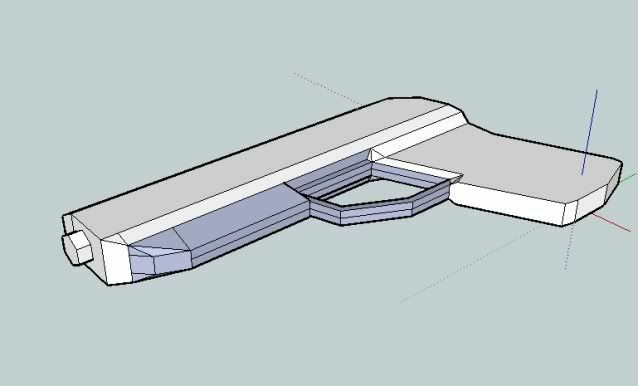 We have a PP7 model already, but if you go to the weapons section. Look at the stick post of all the weapons we're gunna need. Pick one and model it would be a proof. How good are you with modeling characters? we dont have anyone working on that. Edit: also, how good are you at making textures for guns and people? okey dokey. i an apply textures (sort of) but i cant make them, and characters take me a long time and use a heck of alot of polys, i tried a master cheif helmet and its visor alone took up 400 polys, so im not too good at that. but i will get started on another weapon. Alright, cool. I will add you into the dev team group. But the model you posted here. could be our dd44 dosetovei. heres the link to the poly cruncher. Subject: Re: new modeler needed?